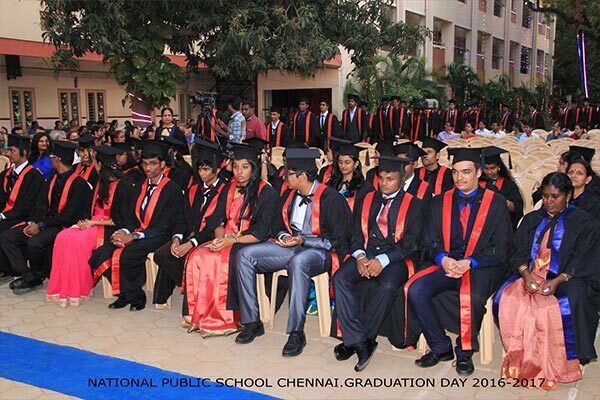 The Graduation day was celebrated on the 3rd of February, 2017. 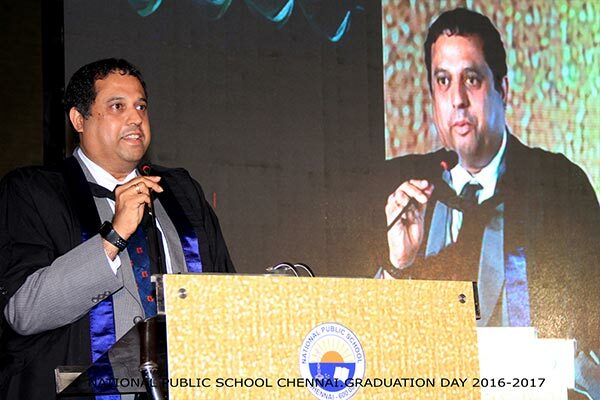 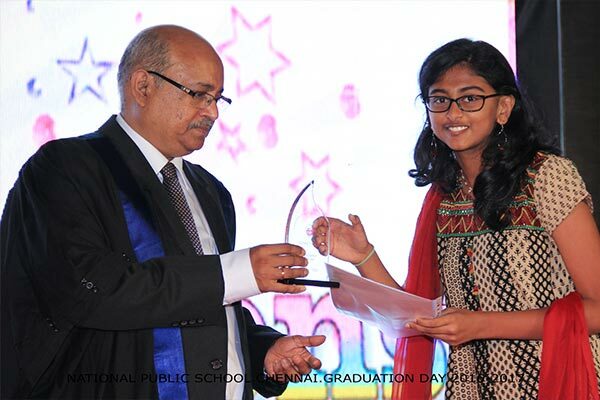 Our chief guest was Mr. Ravishankar, Global Head-HR of VA Tech WABAGH. 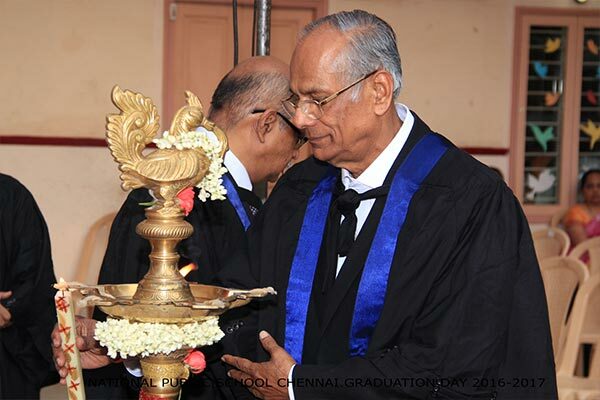 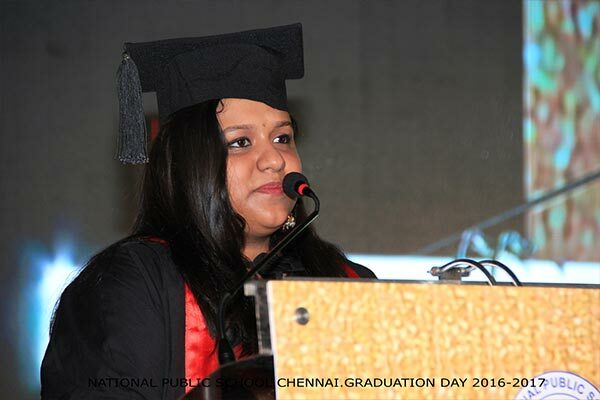 The convocation address was delivered by the chief guest. 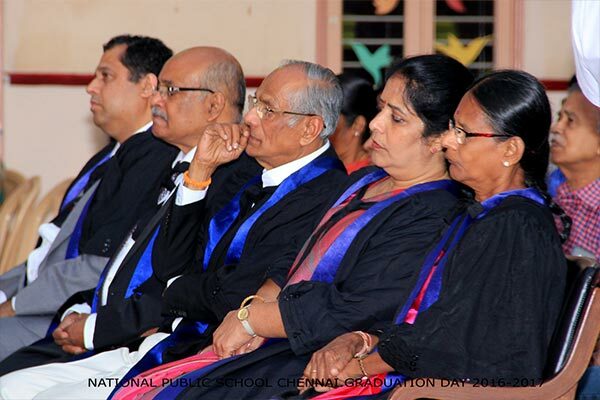 He stressed the need for the students to maintain their value systems in whatever field they chose to excel. 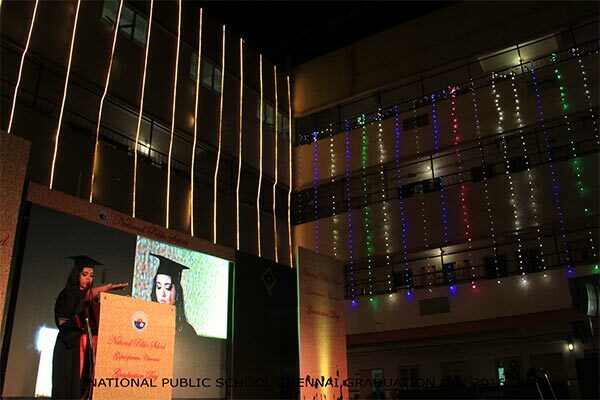 Our Chairman addressed the young graduates with a motivating message for the future. 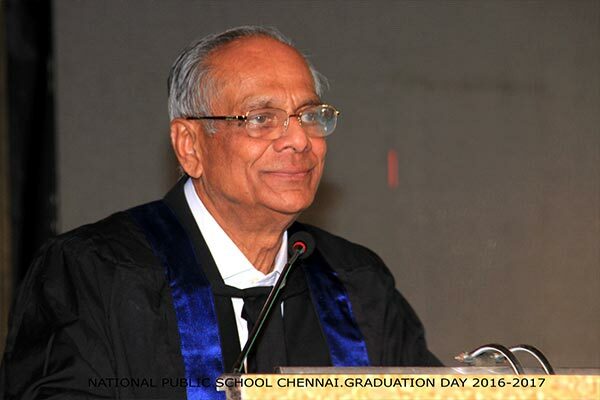 He emphasised on the present day scenario where they could script their success stories by choosing from the wide range of avenues available today. 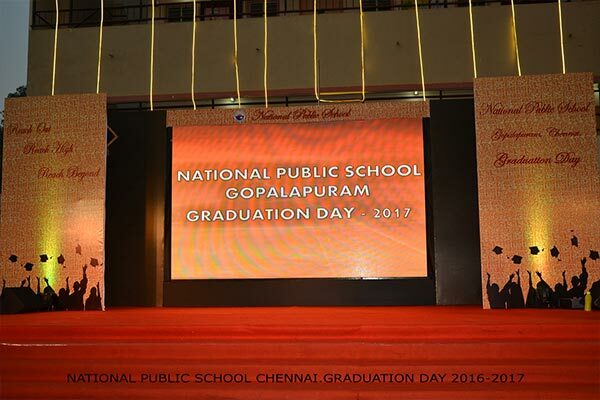 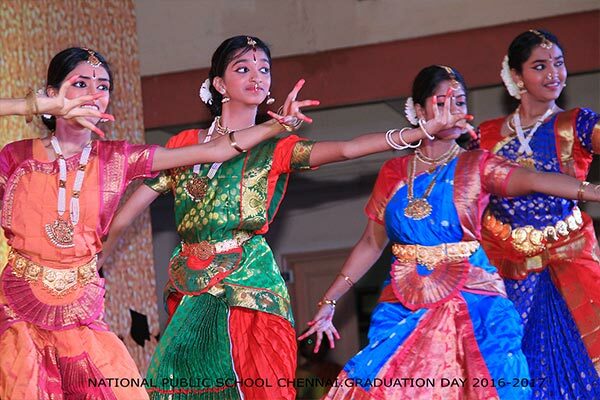 Our Chief Executive Mr. Hari Ksrishnan reiterated the need for students to make the right choice to bring out the best in them.